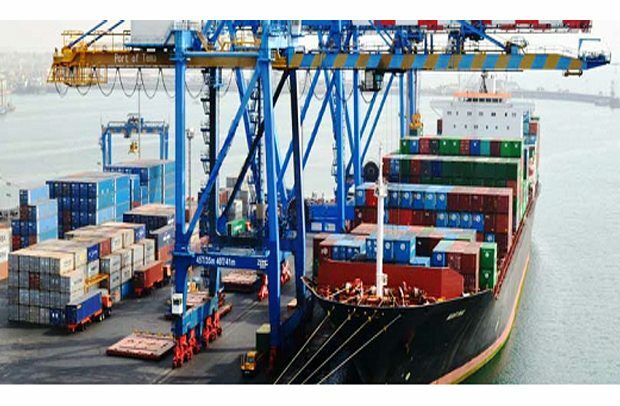 The Ghana Revenue Authority (GRA) says it has begun the implementation of a fixed exchange rate regime at the country’s ports. The Commissioner General of GRA, Emmanuel Kofi Nti, disclosed that the dollar has been pegged at GH¢5.08 at the port for the purposes of trading for the next three months. Mr Nti was speaking during an interaction with Spare Part Dealers during a tour at Abossey Okai in Accra on Wednesday. Spare Parts Dealers have given the assurance that patrons of their products will soon see a reduction in their prices due to the newly introduced fixed exchange rate policy at the ports. The tour by the Commissioner General was to familiarize himself with the challenges of traders at the port.